quality of your premium outdoor kitchen. 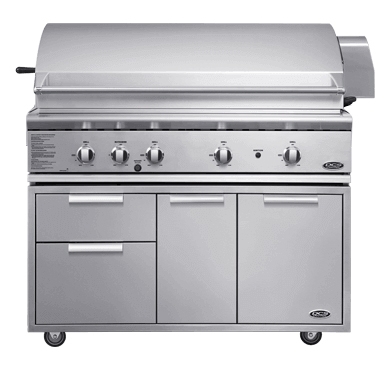 Constructed from 304 grade stainless steel, this DCS Grill + Cart offers intense heat and easy cleaning. It features full surface searing and even temperatures across the entire grilling surface for delicious results. At Fisher & Paykel we love taking the ordinary and turning it into something special. Outdoor cooking is another venue for a social kitchen - a chance to create a simple, tasty mid week meal or a feast for family and friends on the weekend. 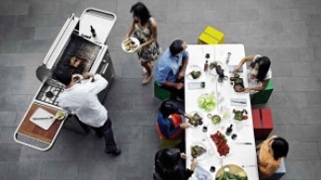 Back in the 1980's, building on a heritage of commercial-quality appliances DCS pioneered a new category in outdoor cooking – beyond traditional barbecues. 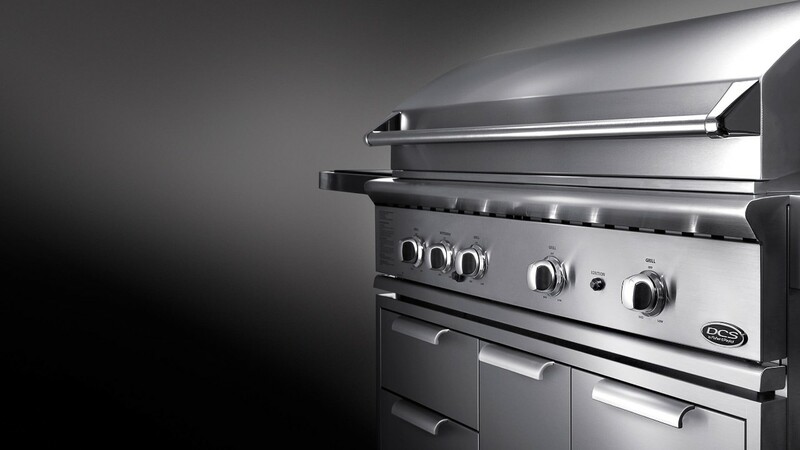 DCS Outdoor products are built to withstand the demands of the serious cook in all seasons. In 2004, Fisher & Paykel bought DCS, in Huntington Beach, California. Long summers & outdoor lifestyle provide the ideal environment for development. 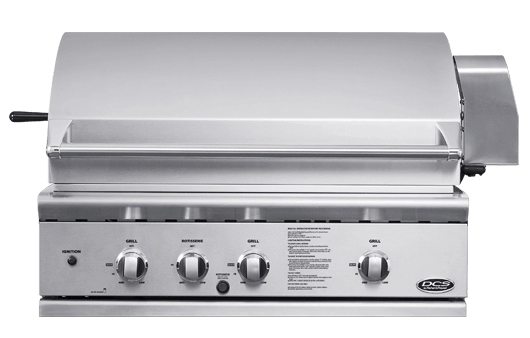 The burner power and intense searing temperatures take these grills far out of the realm of ordinary bbqs. 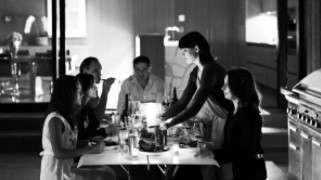 Even in the hands of everyday cooks they deliver exceptional food. 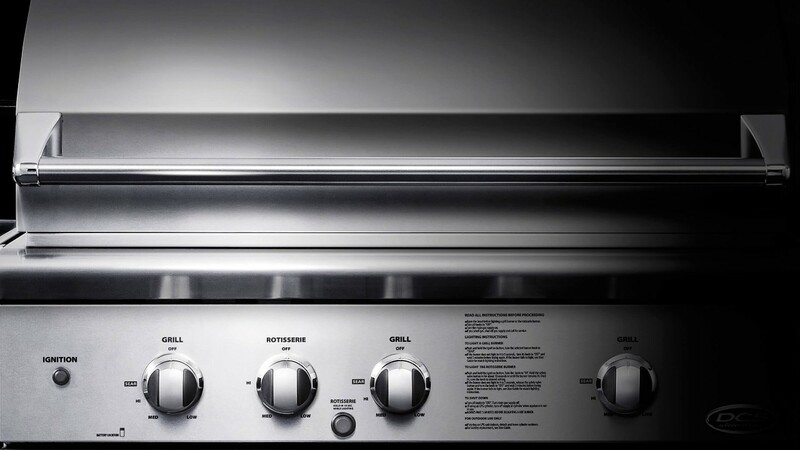 Building on a heritage of commercial-quality appliances, the DCS grill range delivers on the demands of any professional chef. Take this two minute tour to see how it is done. 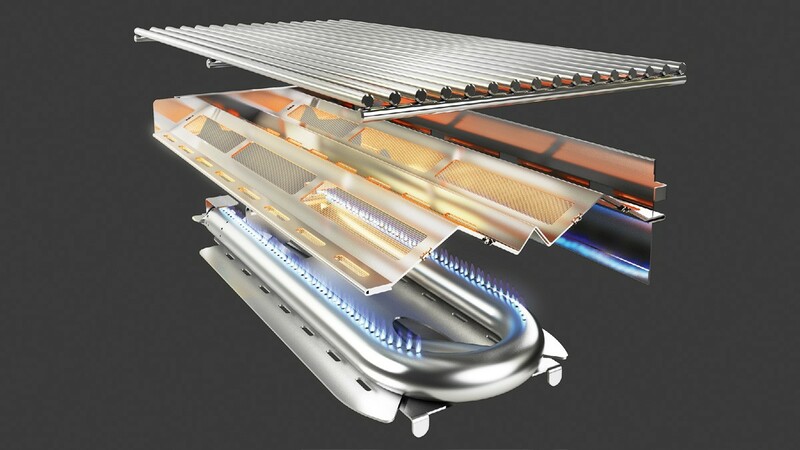 Your DCS Outdoor warranty includes 2 years full coverage for parts and labour and a lifetime warranty on grill burners, cover, cooking grates and racks (lifetime warranty excludes discoloration or surface corrosion - refer to Use & Care Guide). 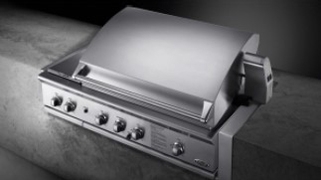 Take a closer look and learn more about our DCS outdoor grill range.